Offers an insight into its rich ancient cultures and world heritage sites with ethnic diversity. Want to explore Nepal with her truly diverse and rich wonders? Discover Nepal Tour is an ideal trip to go on to experience all the wonders of Nepal. 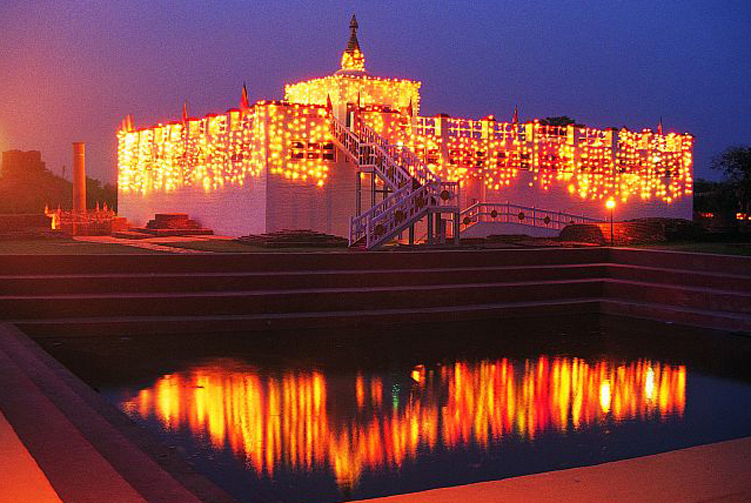 This trip combines beautiful places of Nepal with their diverse types of wonders. On the exploration of heritage sites in Kathmandu valley, you will come across many architectural wonders, spiritual wonders, and cultural riches. 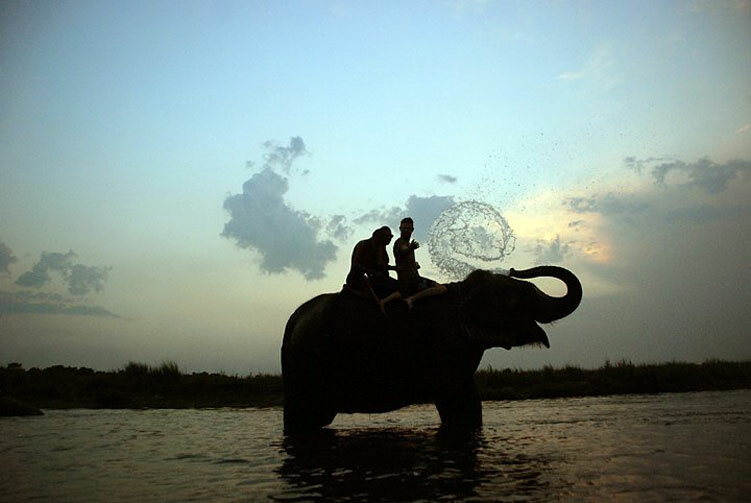 Nature and spectacular Himalayan scenic beauty is what you will experience from Nagarkot and Sarangkot whereas encounters with wildlife in Chitwan is a thrilling experience. 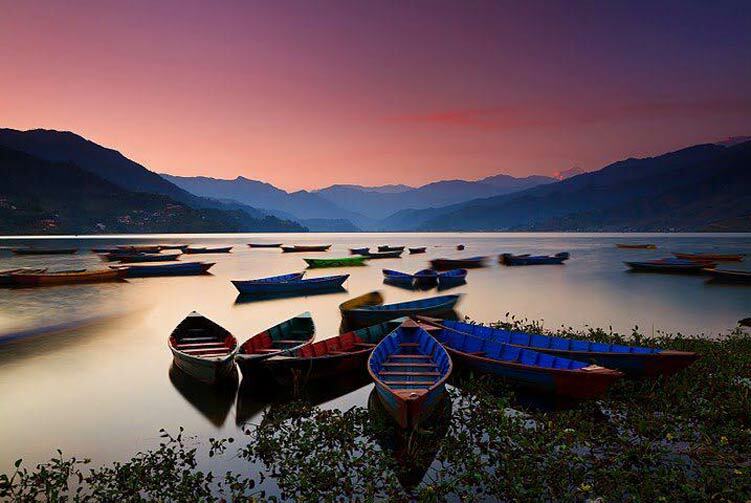 Time in Pokhara is moments of exploration of different natural wonders that will make this trip a complete package. A very soft going in nature, this trip is for the cultural enthusiasts who are interested in sightseeing tours. Even without involving any trekking part in the trip, you will have a memorable experience of travelling to Nepal. 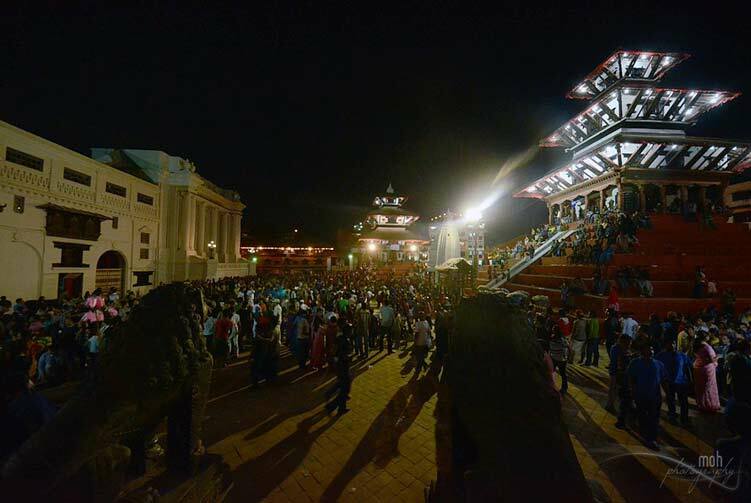 Now, it's the time to see the wonders far and outside the Kathmandu valley. We are driving to Chitwan to experience wildlife in Chitwan National Park. About five hours of drive along the Trishuli River bank, on most of the stretch, takes us to the beautiful plain of Chitwan. We can experience a bit of local towns life and other beautiful scenery along the highway. Once we reach Chitwan, we will have our activity schedule inside the forest and we eagerly wait for the scheduled activities. It is full day jungle safari activities day today. We will be going for elephant ride, canoe ride, jungle walk, elephant breeding center, bird watching tour etc. as planned. We can expect to see one horned rhino, deer, bear, wild boar, tiger, leopard, bison etc. during our jungle excursion. On the canoe trip, we can see some crocodiles, sun basking on the river bank. This is an exciting day full of jungle adventure and wonders. After breakfast at the hotel, we leave for Pokhara. About four hours of drive takes us to beautiful lake city of Pokhara to explore the natural wonders there. We will drive through several beautiful towns along the highway. Once we reach Pokhara, we go for a boating trip on Lake Fewa. After the boating trip, we will have free time to laze around Lakeside. We drive back to hotel for breakfast after the sunrise. We have a free half day to relax and wander around the lakeside and also to go for some adventure activities if you like to. We go for another sightseeing tour after the lunch hour. We go to visit Davis falls, Gupteshwor cave, and Tibetan refugee camp and finally drive to World Peace Stupa for sunset. We return back to Pokhara and take an easy time on our own. There is an early morning mountain flight to Everest region is scheduled. This flight brings you closer to the Mt. Everest and other mountains in the region. 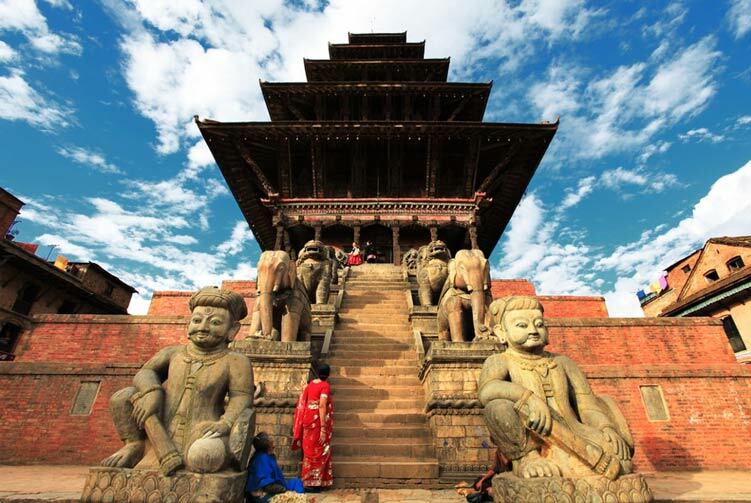 Once we return back from the flight, we go to tour medieval cities of Patan and Bhaktapur. After exploring the cultural and architectural wonders of Patan and Bhaktapur, we drive to Nagarkot to stay overnight at the elevation of 2,100 meters above sea level. Nagarkot provides a peaceful natural environment with panoramic views of the Himalayas. We can go around Nagarkot for some beautiful nature walk to explore the peaceful surrounding. Later, we come back to hotel; check out and drive back to Kathmandu. Once we are in Kathmandu, we will have plenty of free time to wander around and relax. Tourist Standard Hotel Accmmodiation in Kathmandu for 4Nights, Pokhara 2Nights, Chitwan 2Nights and Nagarkoat 1Nights with B/B Basis. Guided Jungle Safari Tours with entrance permit. Mountain flight Ticket with Airport TAX. Meals in Kathmandu, Chitwan, Pokhara and Nagarkot (Includes in Full Board Tour). We offer you the best price guaranteed for Discover Nepal Tours.